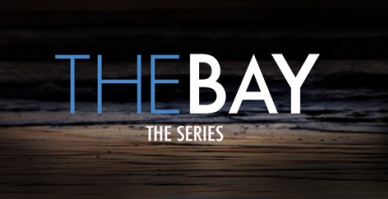 Today's episode of "The Bay" has appearances by Days of our Lives actors Mary Beth Evans, Matthew Ashford, Martha Madison, Judi Evans, Patrika Darbo, and Charles Shaughnessy. Day of #Days Event 2014! Diva's 176th #Days Blogtalkradio Show! Diva's 175th #Days Blogtalkradio Show! #Days Promo Who Shot Nick? New Season of The Bay!